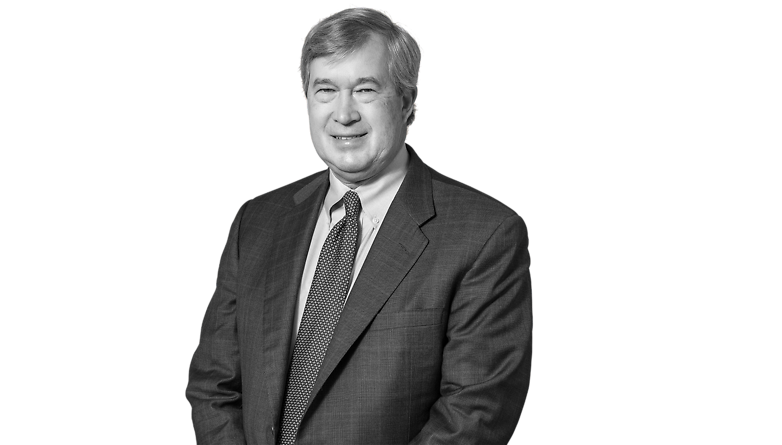 Tim Trump’s primary areas of practice include bankruptcy, commercial litigation, insurance defense and collections. In over 33 years of practicing law, Mr. Trump has handled many complex and simple bankruptcy cases. He has dual board certification by The American Board of Bankruptcy Certification in business and consumer bankruptcy law. He represents both debtors and creditors. He has been involved in both local cases and large national cases. He is a frequent continuing legal education lecturer on bankruptcy and collection law. Mr. Trump is a veteran trial lawyer who has handled many complex commercial litigation disputes. His cases have involved collections, condemnations, foreclosures, contract disputes, fraud, breach of warranty, U.C.C., legal malpractice, insurance defense, wrongful death and bad faith. A graduate of the University of Kansas with a Bachelor of Science degree in Business, Mr. Trump received his Juris Doctorate from the University of Kansas also. Mr. Trump is a member of the American Bar Association, the Oklahoma Bar Association, and the Tulsa County Bar. He is also a member of the American Bankruptcy Institute. He served for many years on the Oklahoma Bar Association Client Security Fund Committee.